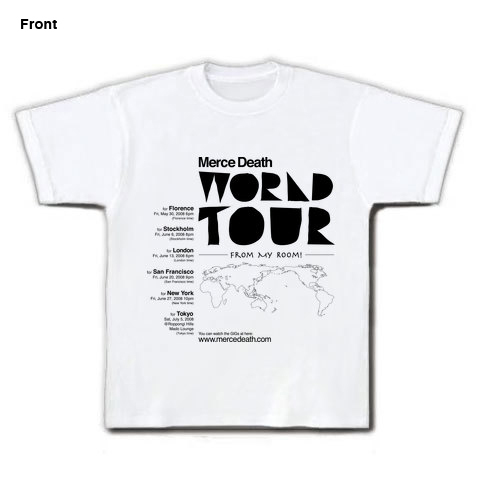 There are some original goods of Merce Death. 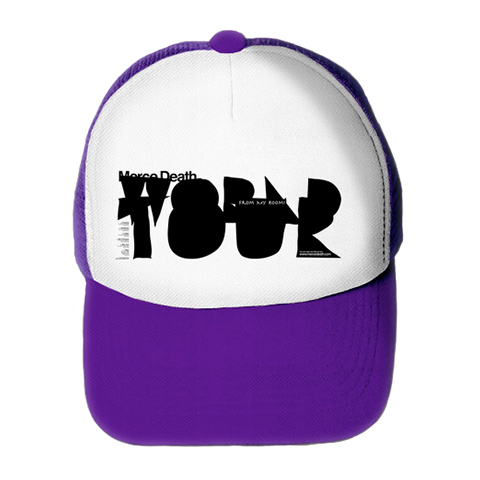 When you click the "Buy now" button, you will go to web sites actually you can buy. Then decide the size etc and buy it. I'm planning to add more goods soon! 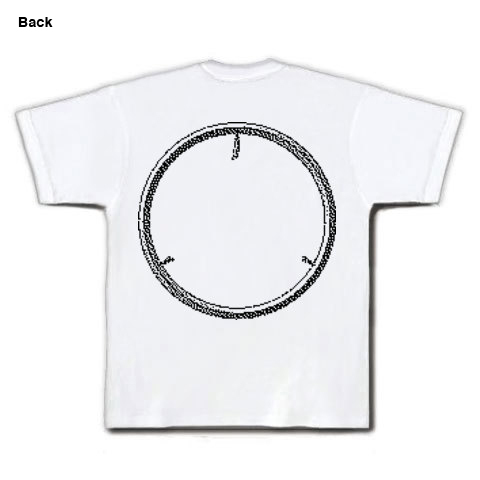 This T-shirt is designed for the TEE PARTY it's a original T-shirt label. 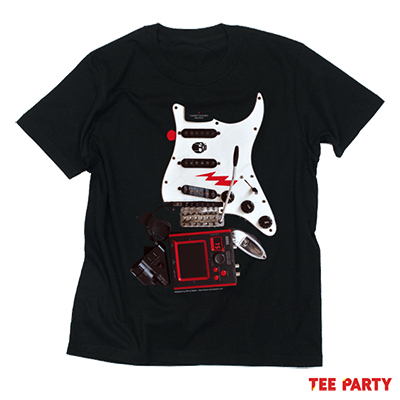 The image on the T-shirt is a body of the Merce Death's guitar. When you connect your "neck" and "head", it will be perfect. 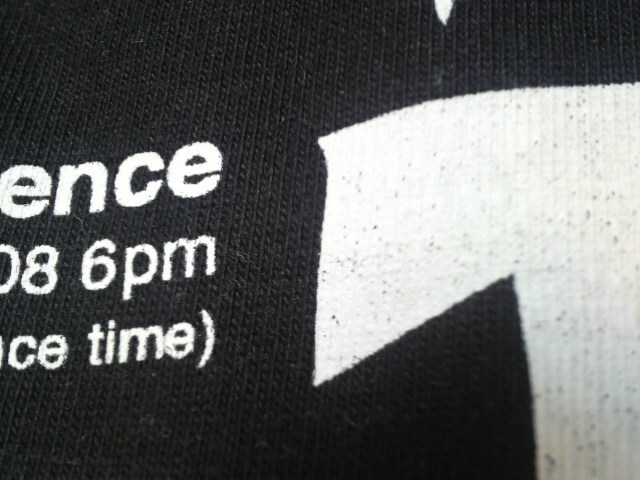 This T shirt is put just the Merce Death logo. The brand of the body is Jellan (6.2oz). 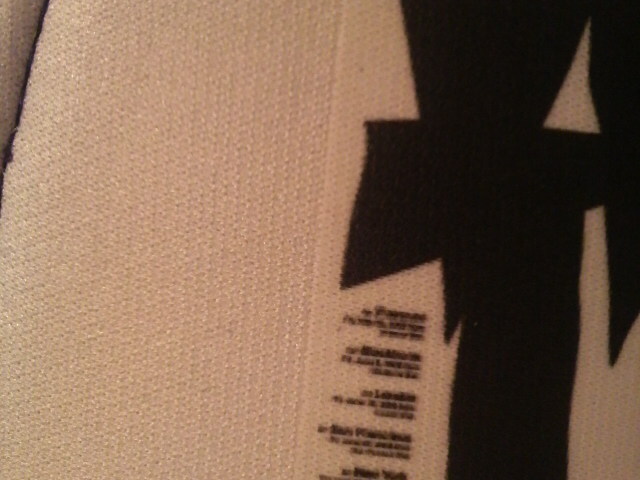 This is very thick, that's why you can use long time. The way of printing is Direct Inkjet. 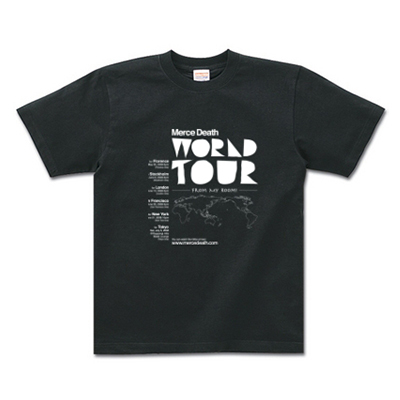 It's looks sama as a silk screen (It's same as the World Tour T).